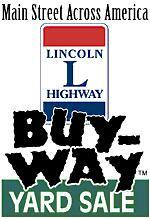 BUY-WAY Yard Sale participants in any state may list their yard sale information on the Ohio byway website, (http://www.historicbyway.com). 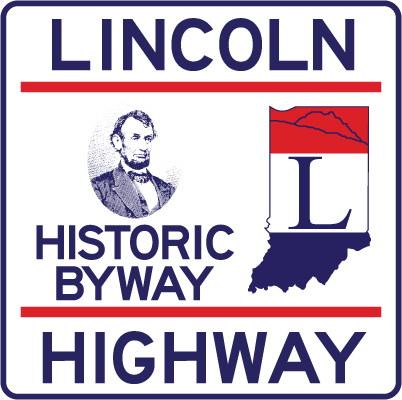 Shoppers may then print the sale location list and use it to navigate their shopping experience on the Lincoln Highway. For detailed information and ideas on how to hold a successful sale, visit www.historicbyway.com. Over 10 vendors under one roof – approximately 4 miles east of the 930 / I-469 interchange on Lincoln Highway, St. Louis, Besancon Hall, New Haven, IN – Watch for the signs. Collectibles, Quilts, Jewelry, Homemade Noodles and Baked Goods, plus many tables of garage sale items. Sandwiches and drinks are also available.